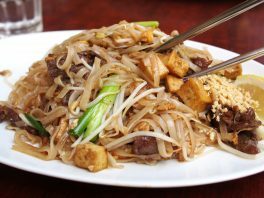 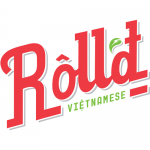 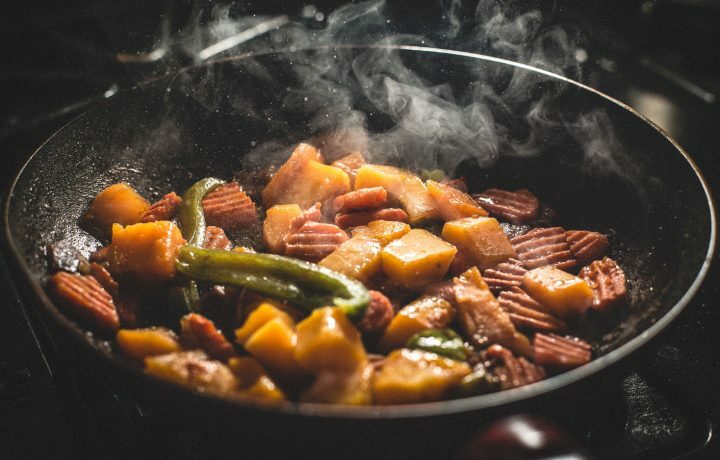 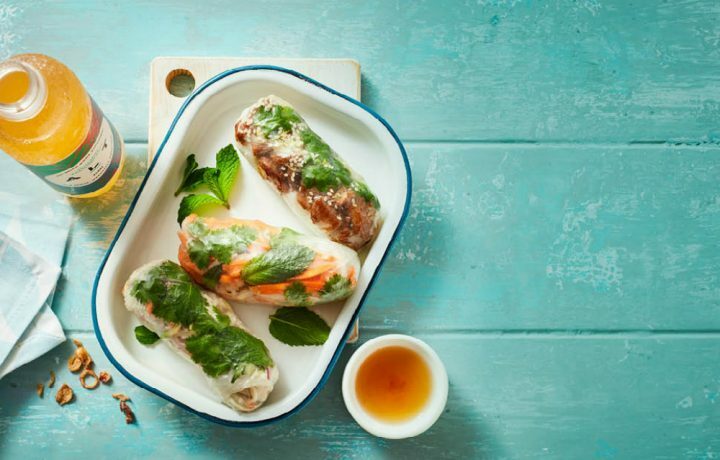 Rolld bring the streets of Vietnam to you with flavoursome food made fresh daily. 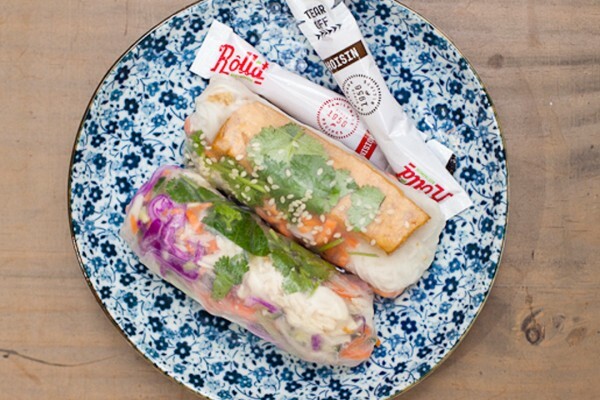 For Rolld, kinship is everything, whether you’re related by blood or not, and they love sharing a good meal with great company. 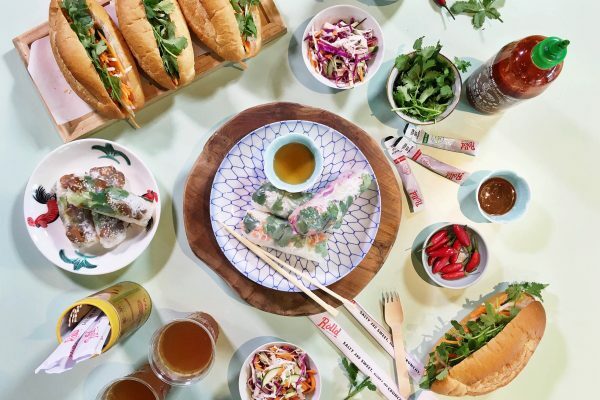 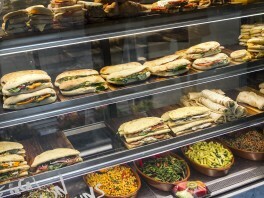 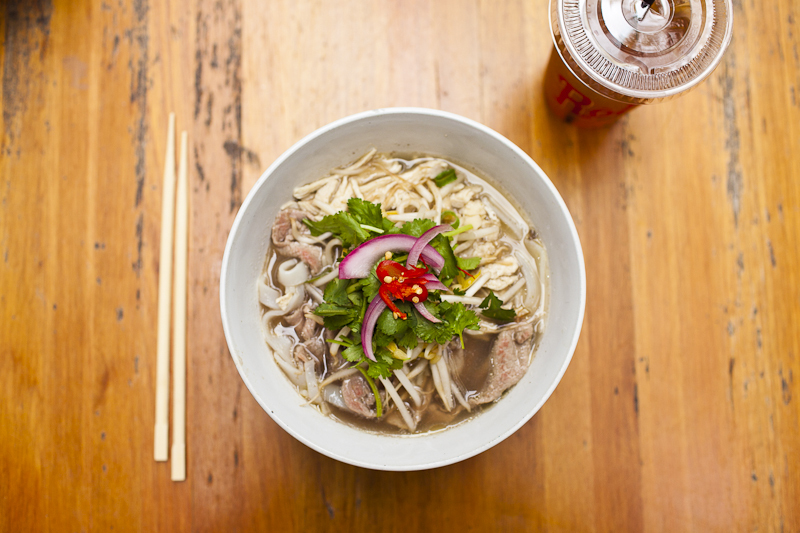 At every Rolld store, you will experience the very same family essence and Vietnamese-inspired fare we know and love, with a twist for modern Australia.